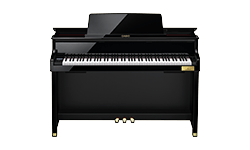 CHORDANA PLAY FOR PIANO makes digital piano performances easier and more fun! 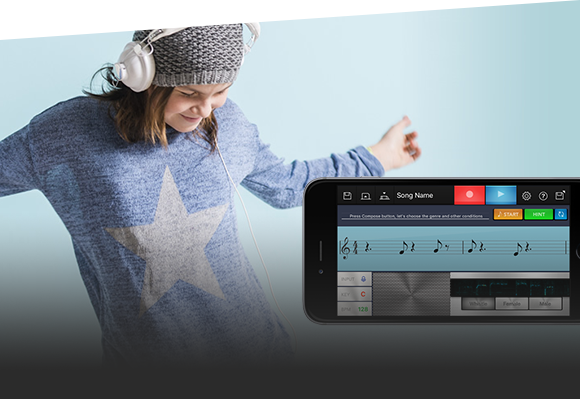 Learn your favourite songs with CHORDANA PLAY. 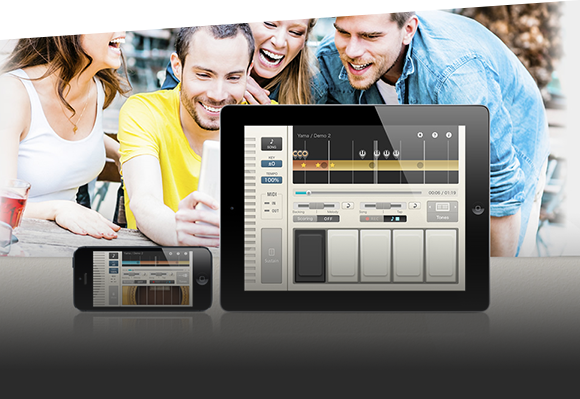 Write your own dance music - even if you don't know how to compose music – with CHORDANA TRACKFORMER. 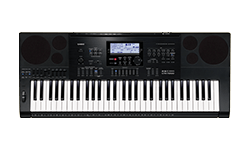 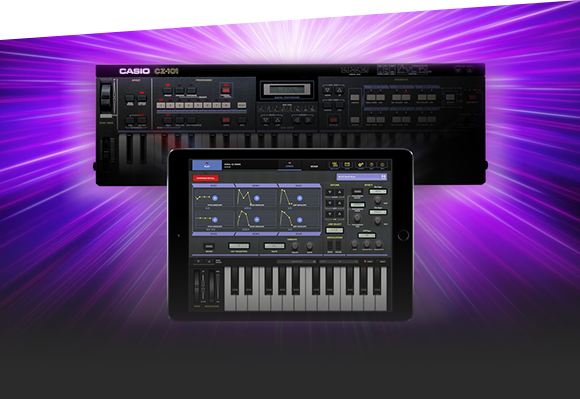 CZ APP FOR IPAD reproduces the functionality of Casio’s best-selling CZ-series models, such as the CZ-101 (first released in 1984), and also includes new functions. 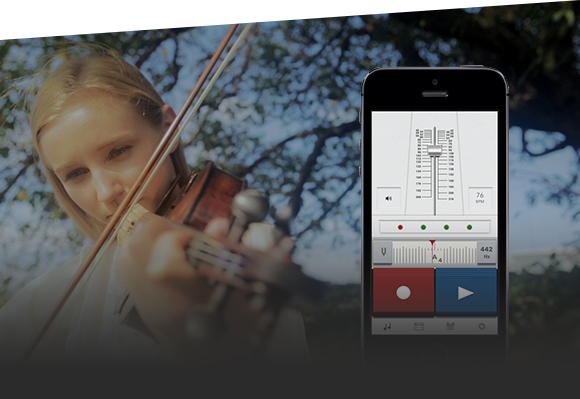 MUSIC PRACTICE TOOL helps you to practice your musical instrument using your smartphone (for wind and string instruments player). 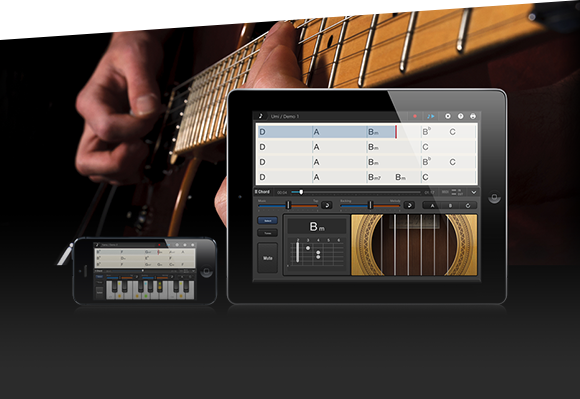 CHORDANA VIEWER supports you writing the chord chart for your favorite songs. 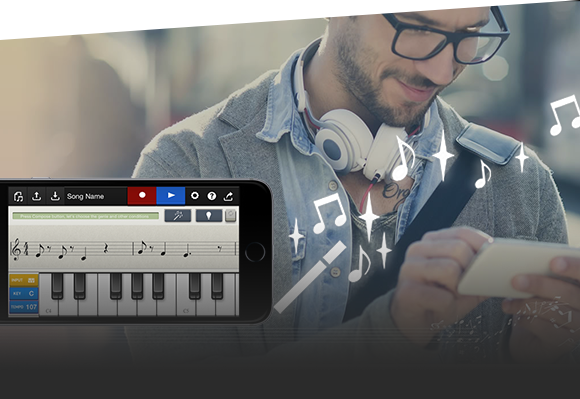 Enjoy a virtual session playing your favorite songs with CHORDANA TAP.